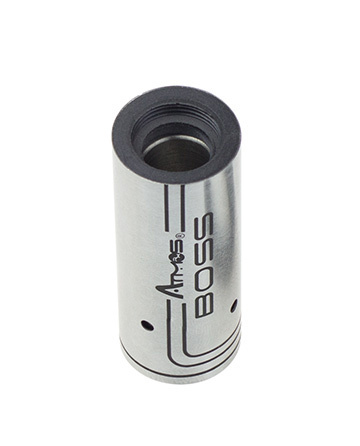 The Boss Mouthpiece is an essential piece to the device. 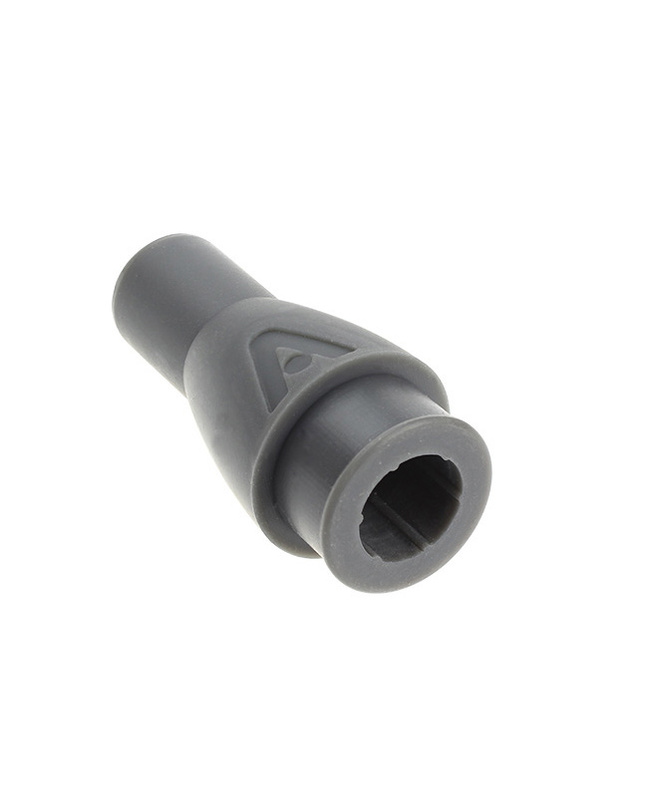 It is made of silicone rubber for a comfortable feel and easy vape session. 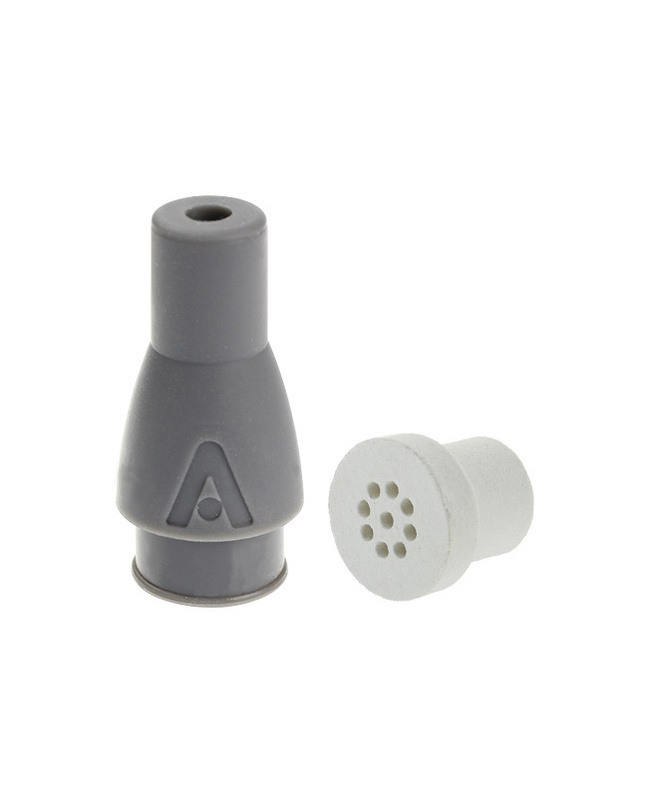 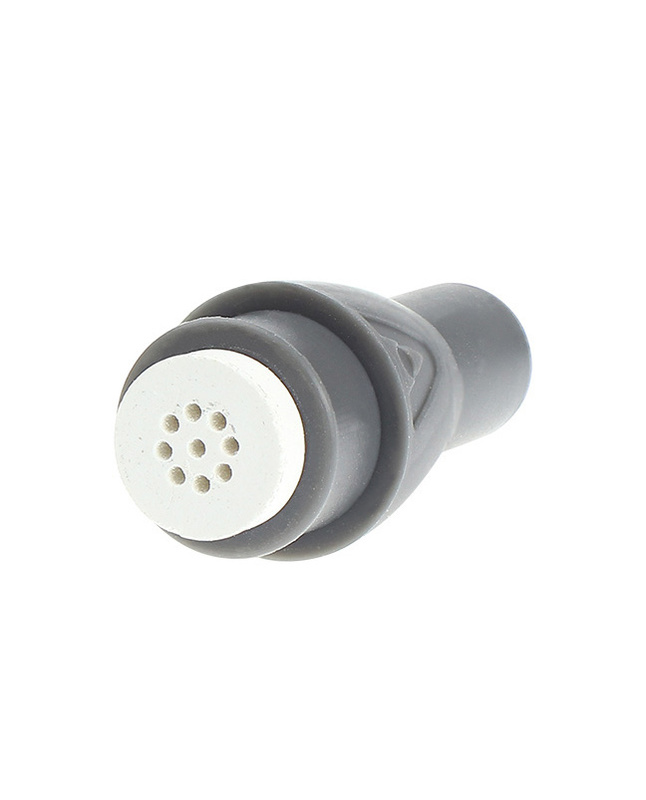 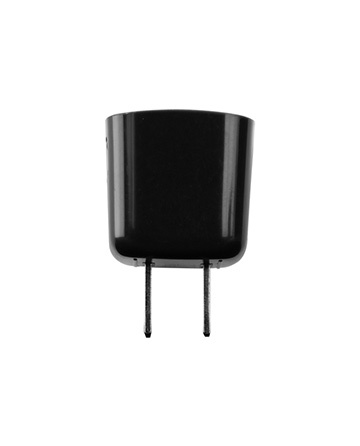 The Ceramic Filter acts as a unique filtration system from the Heating Chamber to the rubber Mouthpiece. 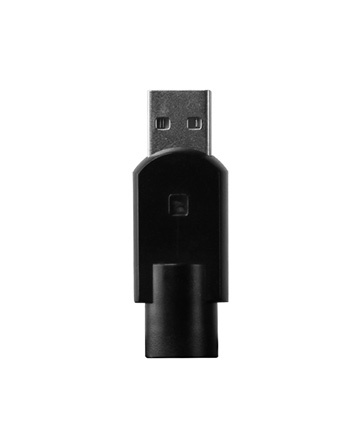 It grants clean airflow for effortless vaping.